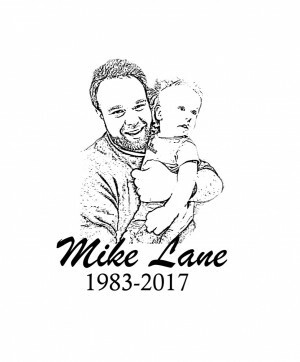 Come celebrate the life and legacy of our friend and former MCDG Financial Officer, Mike Lane, at the 2019 Mike Lane Classic! Now a PDGA C-Tier event, all standard divisions are available. If you don't see your preferred division, feel free to contact us and we will open it. However, players in any division with less than 3 players will be moved into the closest division for which the registered players are eligible. All registered amateur players will receive a Players' Pack consisting of at least a custom-stamped disc from Dynamic Discs and a quick-dry towel! Tournament Central will be at Cedar Hill Shelter #4 behind hole #17, and we will be playing 2 rounds on a 21-hole layout, with a shotgun start. There will be a one-hour break for lunch following the last card in from round 1. 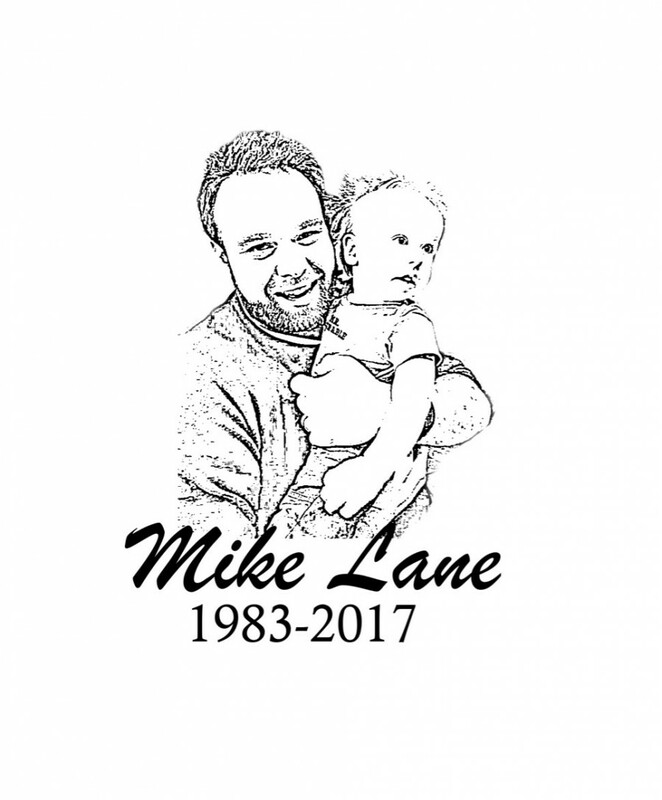 Music City Disc Golf Club is responsible for all refunds/cancelations. - 12:30pm FIRST ROUND TEE OFF. - 5:30pm SECOND ROUND TEE OFF. 1 hour after last card turned in from first round. Approximate time. - 6:30pm AWARDS CEREMONY. Approximate time.